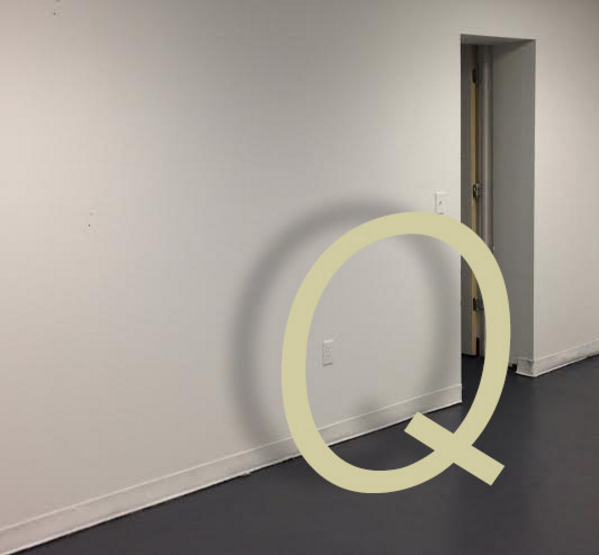 QUAID is an artist collective and gallery space located in Tampa, FL. The Collective was founded in 2014 by members of the Tampa Drawers Sketch Gang, a group of Tampa artists who met weekly at various locations to collaborate and draw. The project has since expanded to a permanent location with a focus on contemporary artists creating mixed media exhibitions. In edition to monthly curatorial projects, QUAID hosts a variety of events including first Fridays, literature readings, drawing nights, and film screenings. Its current members include: Neil Bender, Justin Nelson, Sam Newton, Anthony Record, Gary Schmitt, Jenn Ryann Miller, Warren Cockerham, Taylor Finke, and Emiliano Settecasi. Find us on Facebook, and Instagram to keep up with openings and other gallery events.